Strolling through the streets of London in December, snuggled up in a beautiful winter jacket, scarf and cords with the sun shining is almost my favourite time of the year. It also gives me the excuse to bring out my favourite new sunnies! 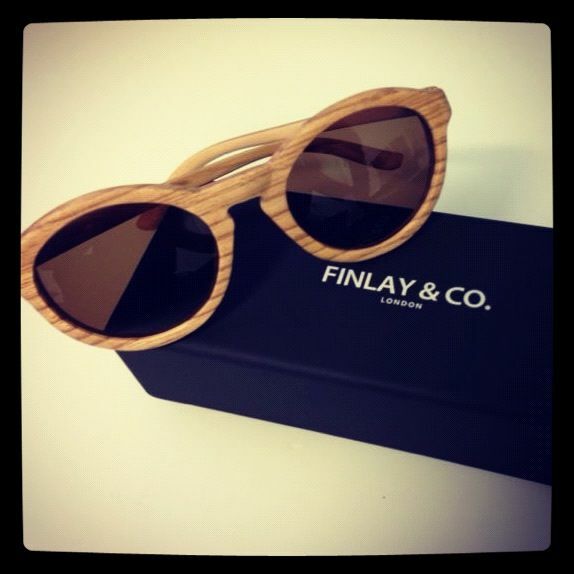 Please may introduce you to one of the coolest new eyewear brands - Finlay & Co! 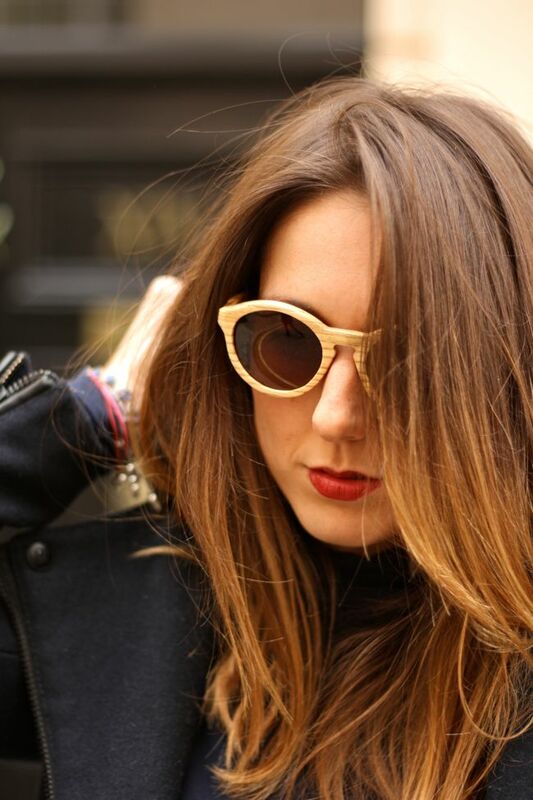 I recently stumbled across this British brand launched only this year and their gorgeous handmade wooden sunglasses. Being a sunglasses collector myself, I instantly fell in love with these, as very every single pair is different with their own unique grain of wood. Inspired by the 1950s, the glasses are designed to the highest level by a team who are all specialists in hardwoods from sustainable sources. I had the pleasure of touching base with the boys behind this exciting brand and quizzed them on the story behind their awesome sunnies!! Firstly where did the idea of making wooden sunglasses come from? There are four friends behind the FINLAY & CO. brand. We felt there was a genuine gap in the market for a British brand that was known for its sunglasses range. We began researching and looking at various materials, but when we started playing with the concept of wooden sunglasses, we got very excited. On numerous occasions we'd be sat in a cafe or restaurant playing with the latest wooden samples and we would be interrupted by the bar-staff asking where they could buy these sunglasses. At this stage, we realised that we were not alone in our passion for wooden sunglasses. Our ethos is to delight customers at every stage of their interaction with FINLAY & CO. From the way we've built our website to the detail of our packaging and the after sales service we try and give to our customers, we're working hard to ensure that we provide the best possible purchase experience. 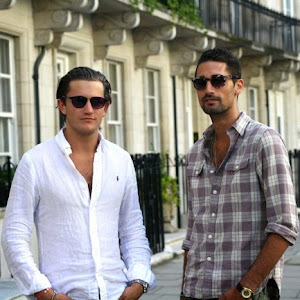 Each pair of our sunglasses is different as no two pairs have the same grain and so we take pride in offering our customers a product that is unique. I have to admit this was all to true, with much anticipation I opened the box that enclosed my new Finlay & Co's and I was more than impressed at the presentation, from the glasses case to the cleaning cloth, everything screamed 'cool' !! Dave, I have to admit, I'm a little bit of a sunnies addict, but you must have a huge personal sunglasses collection!! - May I ask what were the first memorable pair of glasses you bought? I'm running out of space to store my sunglasses although I must admit that a large part of my collection now consists of samples of wooden sunglasses. I remember my first purchase was inspired by an amusing afternoon spent trying to hang out with my older brother and his friend. I kept asking to borrow this friend's sunglasses and eventually they struck a deal with me to leave them alone for an hour if they lent me the sunglasses. These Oakley cycling Sunglasses felt so cool that I rode on my bike happily all afternoon. It wasn't long before I'd saved up to buy my own pair although you won't catch me wearing anything other than FINLAY & CO. these days. I can honestly understand this thinking! I'm hooked well and truly, it's so refreshing to see something totally new coming onto the sunglasses market, in my opinion there are very few designers out there which are totally different, for example I've been a fan of Anna-Karin Karlsson for a while because of her eccentric eyewear designs and finally I've found another company to collect! Finlay & Co are definitely worth investing in now, as there is no doubt these boys will be hot stuff for summer 2013, also their prices at the moment are incredible! The ones I have you can find here! Love the glasses! so chic! I love the idea of wooden sunglasses they look so cool. Where do they sell them? If you go onto their website, you can order directly from them. 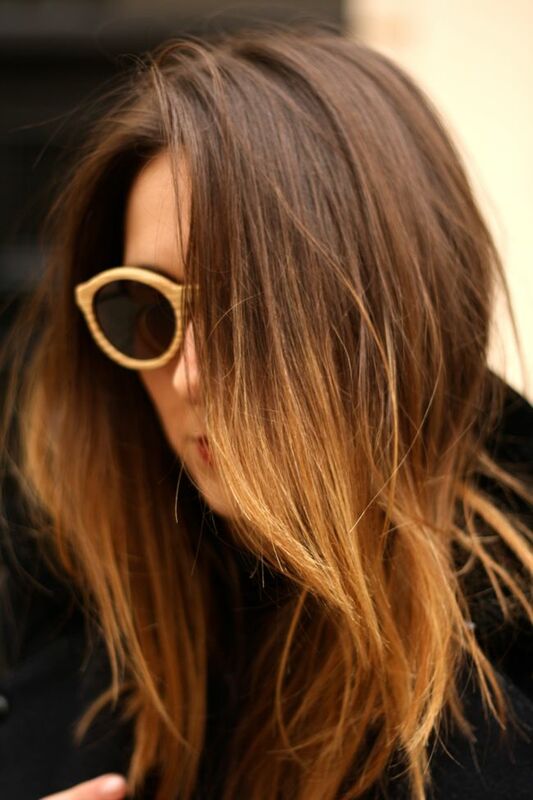 loving your outfit and sunglasses.... but obsessed with your hair....great ombre! I may be taking your picture to the salon next time I go lighter. 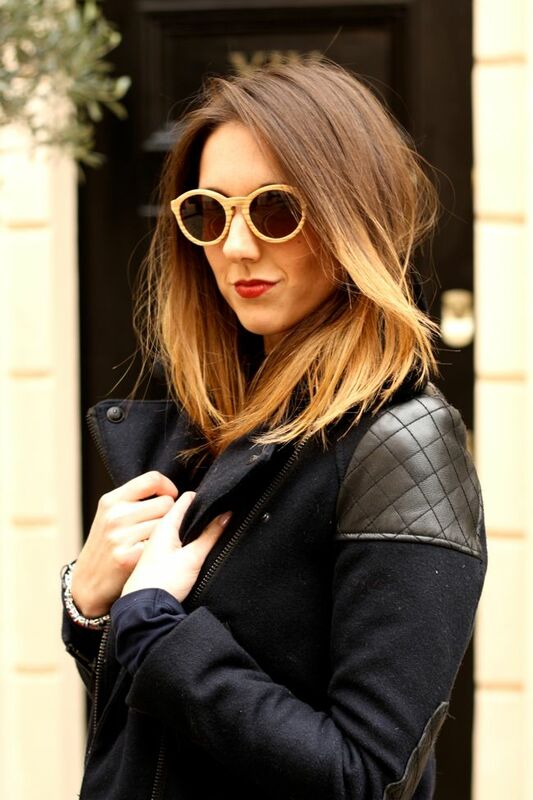 Love your sunnies, your jacket, the colour of your pants, and the fact that you're in London, which I adore big time! 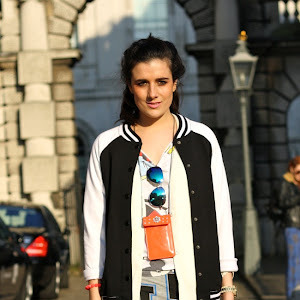 Love your blog - you have a really cool sense of style. 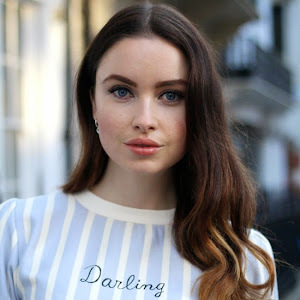 Following you with bloglovin! Join the giveaway on my blog here! I like your style!!! nice outfit!!! love your pants and those glasses look fab on you! Newest fan! Those sunnies are siiiiick! Reminds me of 60's Beatles at the height of their prime! Gorgeously throwback! Thank you, you are far too kind!! I get my hair done behind Selfridges, Gielly Green - its an awesome boutique salon. The glasses you can buy from Finlay & Co online. I love the sunglasses and you have a great style, seriously! Check out my blog and if you want to let's follow each other on bloglovin? i just love her hair!!! amd the sunglasses ...they are gorgeous!! I love the 70's vibe of this look. The sunglasses and jacket are just amazing!